It’s always a good idea to keep a backup of your data securely, somewhere other than your main computer. It applies more to email data than anything other forms of data. Email clients are prone to corruption because they constantly receive files as emails from unknown sources. Your client does its best to keep such files locked up from causing any damage, but once in awhile, they find their way to the surface. In such events, if you don’t have your data synced to the email servers, or if you don’t have a backup in other forms, it can be quite painful. This data corruption is most frequent with Outlook 2011 email client. Syncing data to the email account servers is probably the best backup choice. Modern Cloud storage services also come handy. However, for users with large databases find it not the best way to backup data. Outlook 2011 allows the users to archive data to OLM files. OLM is an archived and compressed data file format to store all your emails, contacts, and calendar data. And most users find this to be the best way. You can archive your OLM files by going to ‘File’ –> ‘Export’ in your Mac Outlook (2011 or 2016 edition). Then keep this file somewhere secured and safe. However, there is one problem or a limitation of OLM file. It can only be used with Mac Outlook. If you ever wish to use those files with other client like Outlook Express, you would be out of luck. And consider this, OLM file too is vulnerable to virus attacks or any other unexpected event. If they are damaged, even if partially, you may find them difficult to import into Mac Outlook. This means that keeping your Outlook data backed up in OLM is not the best way. EML is a file first used by Outlook Express. It has since then been adopted by many applications as the generic file format for storing emails. 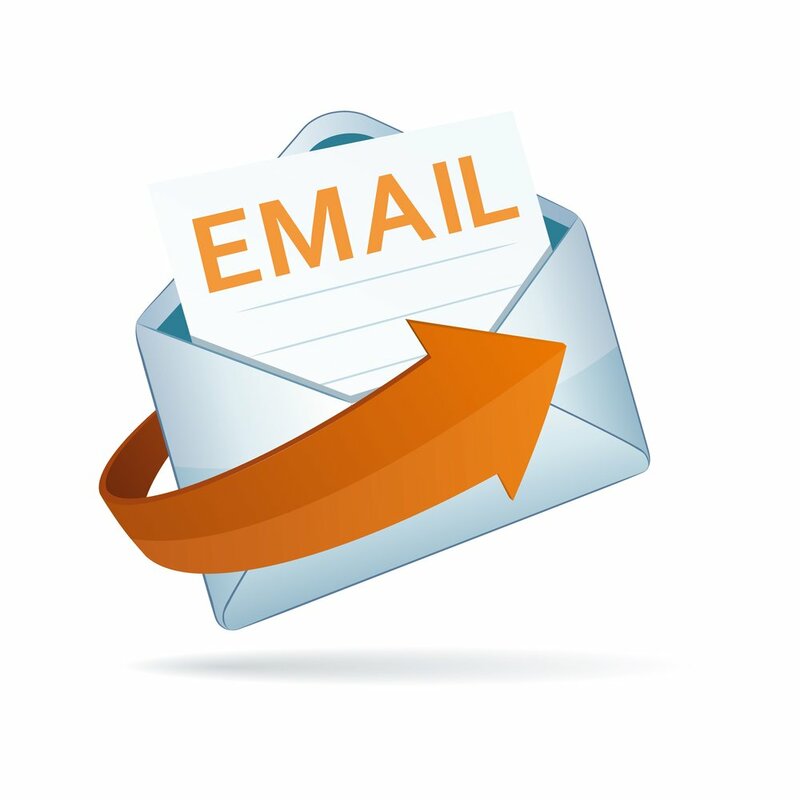 You can import data to many email clients and programs using EML file format. They are also not vulnerable to data corruption as OLM file is. It quickly became evident that keeping your data backed up in EML file is a good choice. In case, you ever want to restore your messages, you would have a lot of freedom as to in which client do you want to restore it. Not being limited to just one client, Outlook for Mac, is obviously a much better alternative. However, the question arises how can you do that. There is no in-built feature in Outlook 2011 (or 2016) that allows you to backup emails and other items into EML format. If you wish to convert OLM to EML with maximum efficiency and precision, “OLM Extractor Pro” is the way to go. The tool features all necessary features and an easy to use interface to make this effortless, even for users with no experience. Download the trial version that converts ten items per folder and gives you the chance to try out every feature without any other restriction. If satisfied, you can later buy the full license to remove the limitation of ten items per folder. Backing up data is a good habit, but it should be done right. Outlook 2011 Olm files are not compatible with other programs, therefore you should always convert them to EML files for flexibility. “OLM Extractor Pro” will help you do that in the most effective manner. Get the setup now at http://www.olmextractorpro.com/. Download and try OLM Extractor Pro today for OLM to EML conversion.